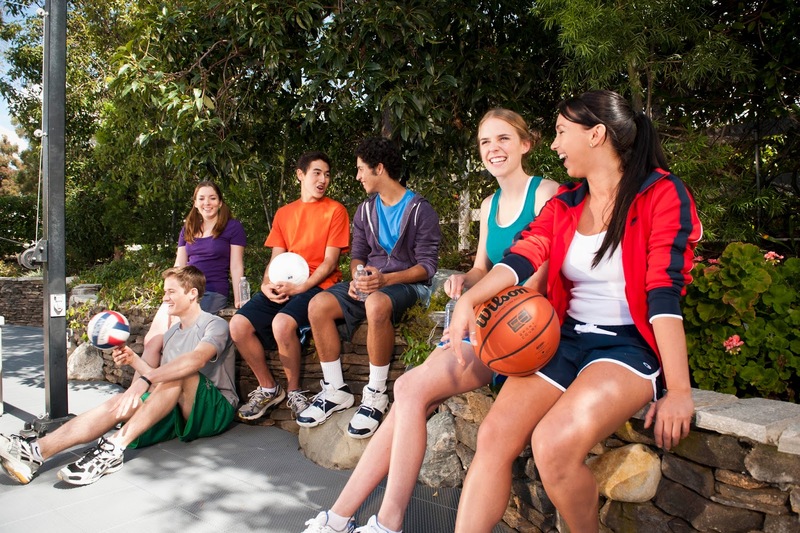 Sport Court of Southern California: Take a Healthy Break from Finals! Take a Healthy Break from Finals! 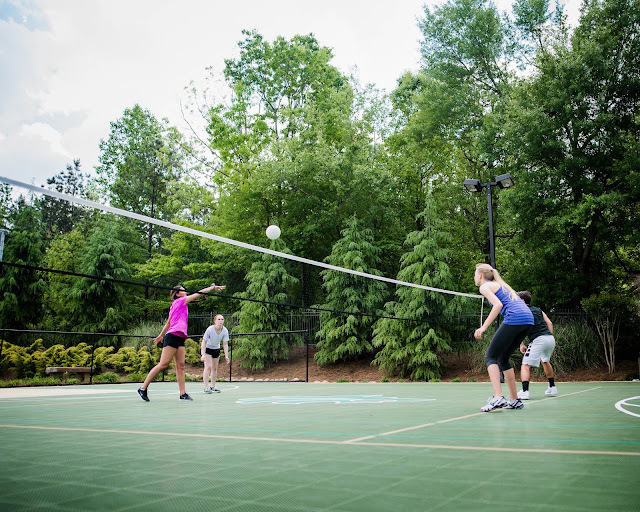 Tired of studying five straight hours for one final, take a break playing your favorite sport on a Sport Court Game Court. Playing sports has physical and mental health benefits. Exercise stimulates the production of endorphins, which are natural mood lifters that can keep stress and depression away. In addition, exercise helps with weight management eliminating the risk of obesity. Being stressed out will only make your health worse, which can jeopardize your ability to attend all of your final exams. Serious illnesses can result from stressing too much, such as eating disorders and depression. Similar to depression, panic attacks frequently have a stress-related connection. Those who stress have immune systems that are not functioning properly. Problems like blood clots, poor circulation, and even strokes.can occur due to high stress levels. Even though studying is essential, an individual's health comes first. Playing your favorite sport will allow you to unwind, while having a blast with some of your friends. Taking a step back from all of your overwhelming finals and going onto the court will be the best decision you ever make!